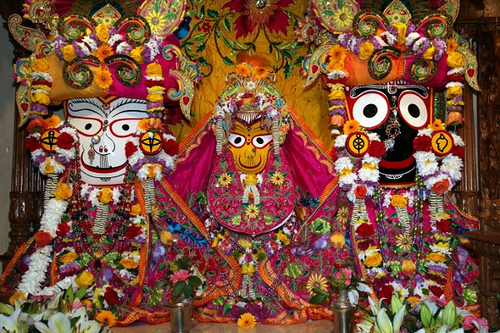 Indulge in the colour, culture and spice of India this weekend. Enjoy a South Asian Bazaar and a party on the island or perhaps outdoor yoga classes. 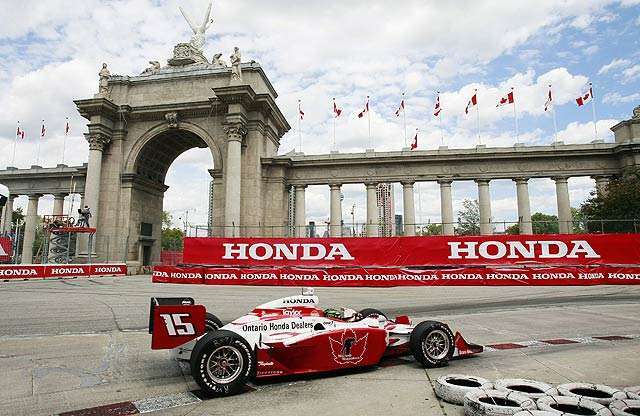 Live your romantic life in the fast lane and check out the Honda Indy at Exhibition. But don’t forget to bring your earplugs! 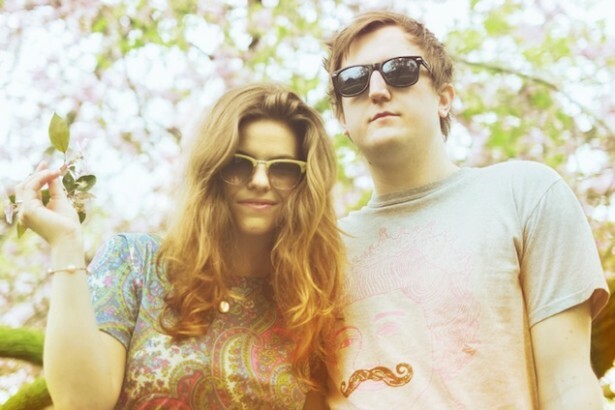 Hang out with our favourite DJ duo this weekend while they play an awesome mix of indie rock, funk, and “dance-floor friendly jams”. 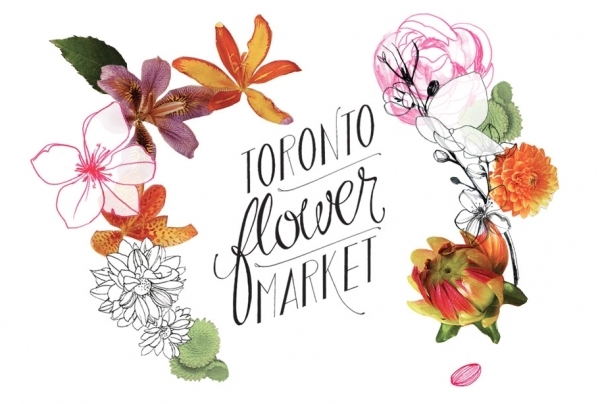 Wake up and smell the roses this Saturday morning at the Toronto Flower Market. Explore the beautiful venue at 99 Sudbury while sipping a coffee and sniffing some buds.